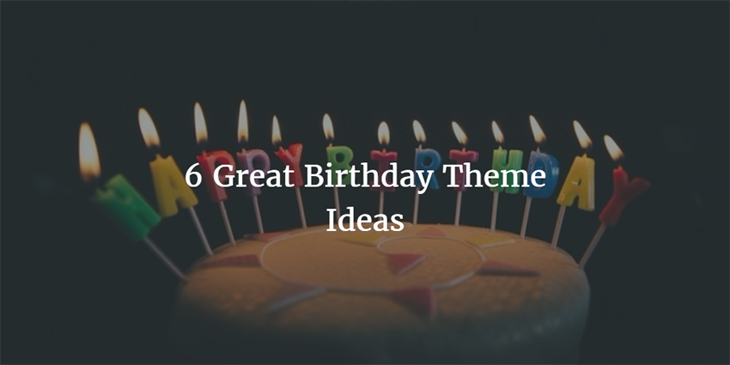 Thinking of a creative idea for your next birthday? While birthdays are fun and can remind us of a large number of things, one thing we want to do is create a good memory. So either you are planning y our 1st birthday or your 40th birthday, here are some beautiful and creative birthday theme you can use. 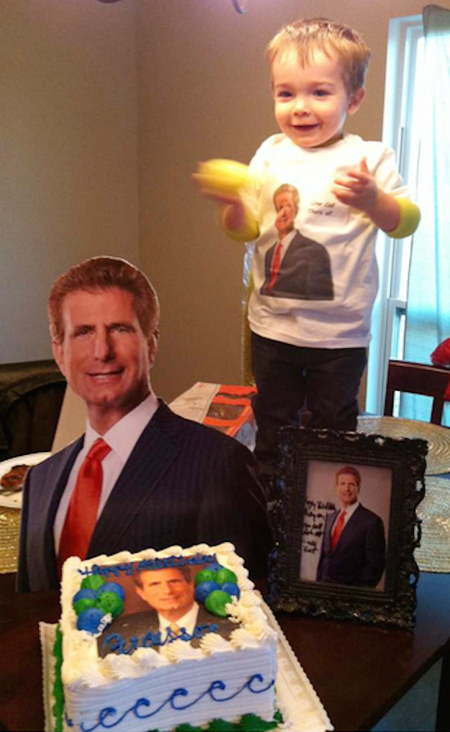 This 4-year-old manage to pull it off. She found inspiration in one of her favourite brands and make it into a theme for her birthday. Guess what happened? The company decided to pay her a surprise by sending her treat to make it a success. 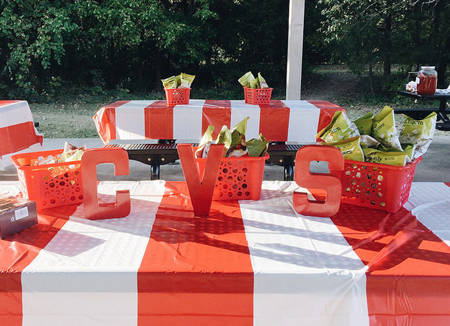 What a pleasantly surprising birthday present for 4-year-old Irish and great publicity for CVS. Crazy about a profession? Why not have a birthday theme around the profession? That is exactly what this dad did for his toddler.L’erin Dobra found out his son was crazy about a particular advert and decided to make his birthday about the advert. From the grin, it is so obvious he had a wonderful day. Most celebrities parties are usually not what you expect but not for Sabrina. 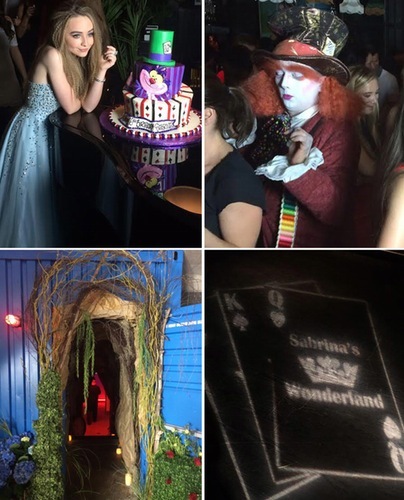 With an alice in wonderland theme party for her 16th year old birthday, she actually got it all figured out. With an Hawaiian-inspired décor. 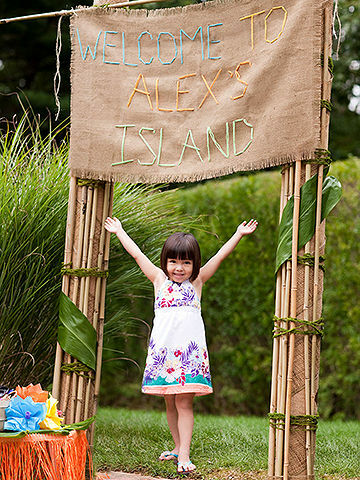 Make sure you greet guests with a tropical entryway made from bamboo, burlap, and brown shipping tubes. Interested in this party theme, just follow the instruction as laid out. Love sport? Then why not have a birthday theme of your favourite sport. Betty White ( golden girl of Boston Legal) celebrated her 94th birthday with an NFL themed add. Monsters are fun when they are not lurking under your bed, then you don’t want to look. 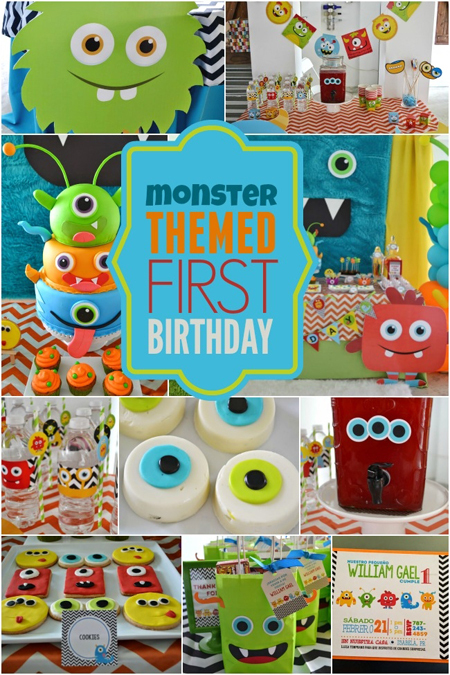 But if you really interested in creating a fun theme birthday for your little one, then using a colorful monster themed birthday might just make the difference. Looking for the best birthday decoration/ party supplies to make your birthday memorable? Check out our store. Are you planning your kid’s birthday? In the next two months, it is going to be my daughter’s 4th anniversary. As I prepare for her next birthday, she will be 4 years old this year, memories of her 3rd year birthday still linger. I actually knew she had a great time with her 3rd birthday because anytime she sees the picture , she goes screaming with joy. 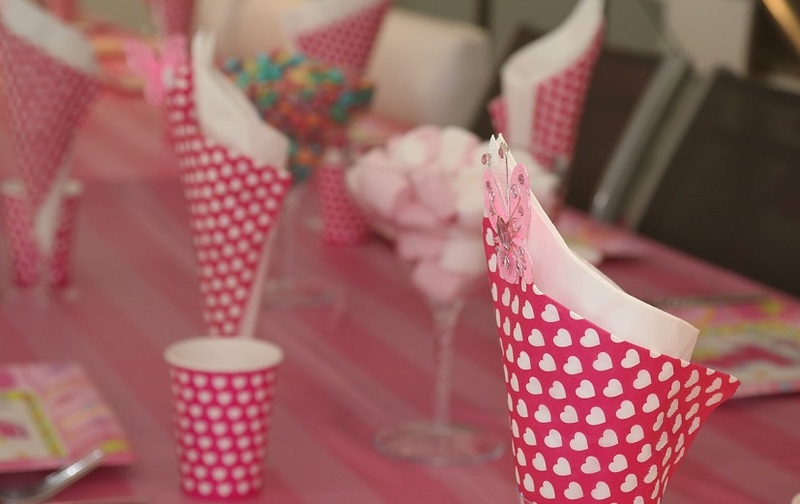 Planning birthday for children can be daunting. After all, they are a little different in the way they see occasions. That is why I am going to share my lessons from her previous anniversary and use that as a guideline for this party. Invite the right set of people: Most birthday parties are full of people who have absolutely why they are there. This usually happens most time with kids birthday. It is either the kids are too young to understand what is going on or the adults are much more than the kids thereby overshadowing them. Make sure you invite the right mix of kids to your child birthday. By this age, your kid probably has some friends. Ask him/her to tell you his friends and send them an invitation early enough. Get the essentials: No party is complete with the essential party supply list. This includes balloons, cakes and of course candy. 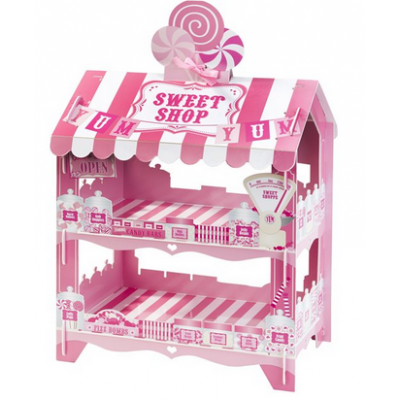 You can order a candy stand like this one. I could not remember my daughter having any affinity for her cake but every party after that, I always have to pull her away from the cake otherwise, the celebrant might just find out that their cake is already half eaten even before the party has started. Remember to match the cake to the theme. Music: The life of any party. Get a DJ to mix her favorite song and remember to play the music that matches the theme of her party. Activities and games: If you want a fun filled party, then you need to plan well ahead games for the kids who will be attending the party. There are lots of games they can play. One game that always make me laugh is when kids dance round a chain of chairs arranged in a circle. The idea of the game is to see the last kid standing. The game always amuses me even though older kids seems to understand how it is be played better than the younger one. Give your kid their 5 minutes’ glory: Everyone wants to be the center of attraction. There is no better way to do this than to give your kid their 5 minutes of glory. Ask the celebrant to pick a friend to dance with and play their favorite music. Not only will you be surprised at who your child picks as a friend but you must just get to see some strange dance steps you never knew your kid has. Planning a kids birthday can be fun. Just remember not to forget the bare party necessities. You can get a whole huge discounted party supplies here. This means enough games, activities and plenty food to go around. Take pictures of the occasion so that when they grow older, they can look back and laugh at themselves.